A brain injury changes your life forever. 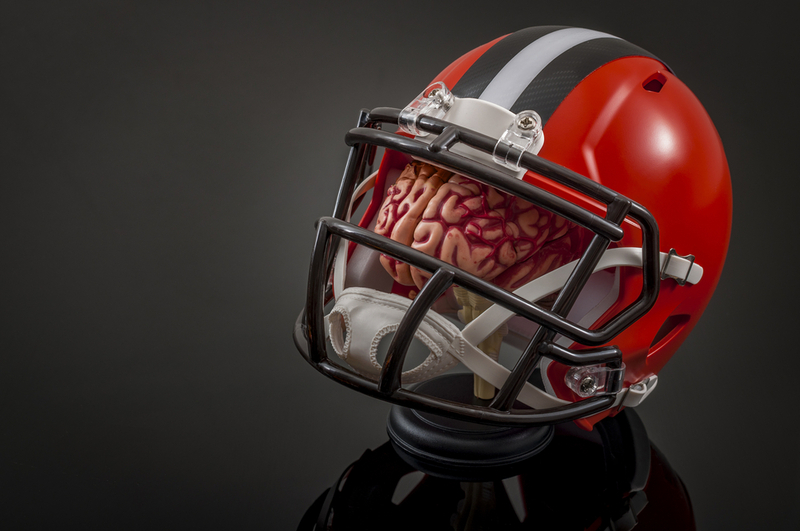 Today, traumatic brain injuries (TBIs) are associated with a broad number of neurological, psychological, and physical injuries that drastically impact how someone responds to the world around them. These changes are often behavioral, physical, and permanent. Many patients who suffered from a traumatic brain injury require assistance from friends and family indefinitely. If you’ve suffered from a traumatic brain injury recently, these tips can help you learn to live with the change for years to come. A traumatic brain injury might result in everlasting symptoms and consequences. It can make thinking clearly and concisely extremely difficult. Most patients have trouble remembering crucial information, such as their birthday or how to operate a motor vehicle properly. There are also many physical symptoms that may appear, including trouble sleeping, constant headaches, dizziness, and visual impairment, not to mention the recurring pain many experience. Additionally, there are psychological issues plaguing patients. These range from mood disorders and constant anger to anxiety or even sadness. To properly manage these symptoms, the individual requires support from those surrounding them. Friends, family, and doctors are a necessity. There are also tools available to make life easier. On mobile phones, there are calendar apps to remember important dates and reminders you can set. In person, you can display a whiteboard in the kitchen or near the front door. Notes, dates, and important information can be written down for ease. Creating a structured routine for each day, including daily tasks and various activities. Using aids, such as notebooks, calendars, schedules, task lists, or cue cards as reminders for various tasks. Devoting time to reviewing and practicing new information. Getting good sleep to reduce anxiety and memory troubles. Speaking with doctors about how medications affect memory. For maximum effectiveness, these techniques must be utilized regularly. You cannot set up a schedule, adhere to it for a week, then decide to stop performing the tasks. Regularity is key. Many people suffering from traumatic brain injuries find themselves struggling with complex tasks like doing laundry, managing a checkbook, or driving their vehicle. Unfortunately, they may also have trouble recognizing that they are struggling with these tasks. They continue to perform them to the best of their abilities, but it may be up to their friends and families to offer extra support with challenging tasks. If you or a loved one suffered from a traumatic brain injury, visit the TryMunity community for more information on living with a traumatic brain injury and support from fellow members.